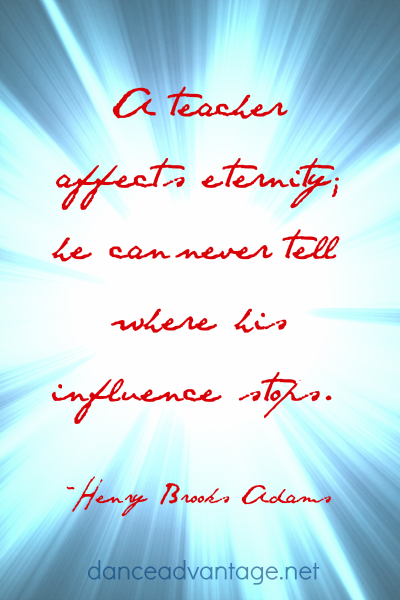 “A teacher affects eternity.” Dance teachers who have the most positive influence on their students and future generations of dancers share these twelve characteristics. What Makes A Teacher Great? 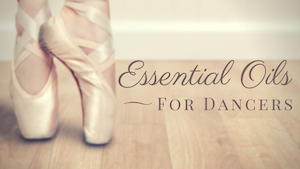 Great dance teachers love dance, honor their art, respect you enough to expect of you, don’t sacrifice quality for anything, encourage you, inspire you… and a lot more. See what our friends and fellow bloggers have to say about great teachers in our sharing circle and add your own ideas!